Hello guys, even though Java 12 is around the corner, many developers are still on Java 8 and not really caught up with changes on Java 9, 10 or 11. If you are also on the same boat and want to start with Java 9 features then you have come to the right place. In this article, I am going to share some of the best online courses to learn changes in Java 9, 10, 11. These JDK releases are packed with some powerful features e.g. modules, API enhancements e.g. factory methods for an immutable list, set, and map, some changes on stream API and optional class, new features on process API etc. Since it's always good to keep yourself up-to-date, its time to spend some time to learn those new features and make use of them to write better code in Java. When it comes to learning a new technology or a new thing, online courses work best. They help you to get going quickly with providing the essential stuff and encourage you to learn more. Books are also good but you learn quickly using online courses than books. In my opinion, you should read a book after finishing a course to further cement the concepts and fill the gaps, as more often books provide more comprehensive coverage. In this article, I am going to share some of the best courses to learn JDK 9, 10, and Java 11 features. These courses are designed to help you master the most in-demand Java features like Modules, Reactive streams, HTTP 2.0, new HttpClient library introduced in Java 11 and other API change. Especially if you're going for a job interview or have a Java Project that needs your best performance. Here is my list of some of the best online courses to pick up the changes and new features introduced in Java 9, 10, and 11. As you might know that Java 12 is around the corner and I will update the list when it's out. So, you can always come back here to find the Java courses to learn the latest and greatest features introduced in recent versions. This is one of the best course to learn both core Java and new features introduced in recent Java releases. The course not only covers new features of Java 9, 10 but also updated to cover Java 11 recently. It's not only the most up-to-date course but also provide a complete Java learning experience. For example, if you are just starting with programming and choose Java 11 to start with this is the course you should join. 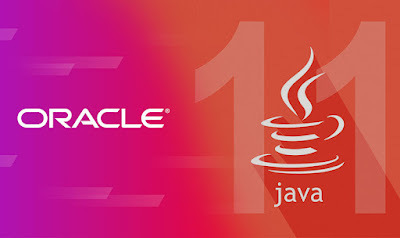 I know, staying up-to-date with Java has become a challenge for Java developer due to this 6-month cycle and Java 11 was released just after 6 month of JDK 10 release but one thing which was different about Java 11 was that it was LTS release like Java 8. 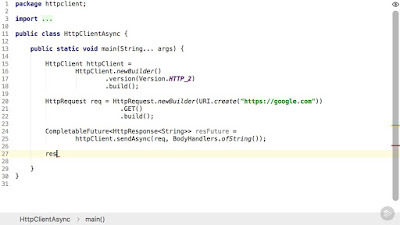 The most interesting feature of Java 11 was the new HttpClient API, which this course explores in good details. 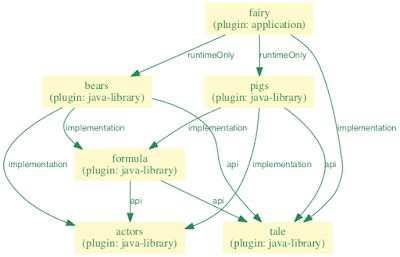 It also gives an overview of dependencies removed in Java 11 which can affect your codebase. So, if you don't want to jump from Java 8 to Java 9 to Java 10, you can directly upgrade your application from LTS to LTS releases like Java 8 to Java 11. 3. What's New in Java 9 - Modules and More! The goal of the course was not to simply go quickly through all the new features in Java 9 but it is designed to help you really understand these new features. This course explains most of the new features of Java 9 like Java Shell, The Java Platform Module System, and updates to the Process API. The Java Platform Module System is probably the feature that most developers have heard about when they think about Java 9. 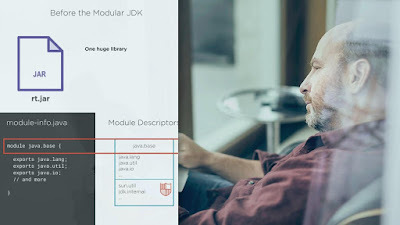 The Java 9 Platform Module System allows Java to move forward by modularizing the JDK as well as adding modules as first-class citizens to Java. This course is ideal to learn whatever new introduced in Java 10. It's not a full Java course but a delta of recent Java changes on JDK 10. As you might know that Java 10 was released just 6 months after Java 9 but it still packed with some useful features like using var to declare a local variable and some performance improvement on the G1 garbage collector. If you want a quick showdown of Java 10 features you can also take a look at my earlier article about Essential Java 10 features you should know. 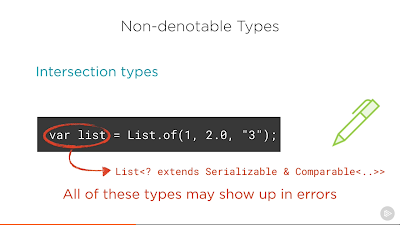 In this course, What's New in Java 9, you'll get an overview of the most important changes to the language and libraries. First, you'll delve into the module system, introducing modules into the Java language. 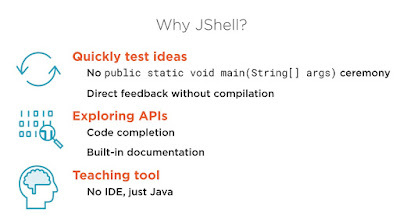 Then, you'll discover the jShell, a new tool for interactively experimenting with Java code. Finally, you'll explore smaller and incremental changes, such as improvements to APIs like Stream and Optional, the addition of collection factory methods, and newly introduced APIs such as ProcessHandle and HttpClient. When you're finished with this course, you'll be ready to make the most of Java 9 in your own projects. This is a bonus course to learn Java Modules or Project Jigsaw in depth. You will learn what modules are and how modular design using the Java module system increases the flexibility, maintainability, and security of your Java applications. It also discusses the issue of migrating existing applications to the new Java module system is addressed as well, with features such as automatic modules. When you're finished with this course, terms like encapsulation and explicit module dependencies will be no secret to you. That's all about some of the best courses to learn Java 9, 10, and 11 in 2019. These courses not only provide a good overview of essential Java features but also shows some real-world examples of where you can use the new JDK features like building RESTful web services. The new year has just started and it's probably the best time to master Java9, 10, and Java 11 features to update yourself with the latest and greatest in Java. Thanks for reading this article so far. If you like these Java 9 courses then please share with your friends and colleagues. If you have any questions or feedback then please drop a comment.